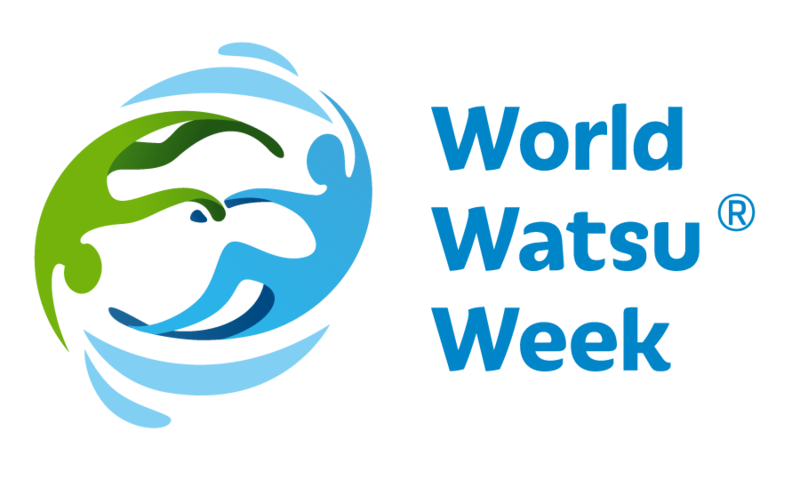 The WWW is organized to promote Watsu® to inform the public about its use and to learn about its effects. That is why Watsu®, Tantsu, and other WABA-registered techniques are presented on WWW. This event should not be used to promote other techniques not registered under WABA (www.waba.com). Watsu® and other water therapy techniques can only be provided by a Watsu® Practitioner registered under WABA or a student (at least with Watsu® 2 course under the supervision of a Practitioner). All offered activities are free of charge. Every other commercial activities are offered separately, not under World Watsu® Week. Both on websites, flyers, and on activities themselves.